Executive Chairman of Elton Consulting INDIA Private Limited. Effectively positioning the company with customers and partners to facilitate domestic and international expansion. Chairing board and general meetings. Running the board and ensuring its effectiveness in all aspects of its role, including regularity and frequency of meetings. Ensuring that there is appropriate delegation of authority from the board to executive management. Holding meetings with the non-executive directors without the executives present. Identifying the development needs of the board as a whole to enhance its overall effectiveness as a team. Arranging for the Chairs of board committees to be available to answer questions at the AGM and for all directors to attend. Uphold the highest standards of integrity and probity and Set the agenda, style and tone of board discussions to promote effective decision making and constructive debate. Developing group objectives and strategy having regard to the group’s responsibilities to its shareholders, customers, employees and other stakeholders ensuring the long term stability of the business. Examining all trade investments and major capital expenditure proposed by subsidiary companies and the recommendation to the group board of those which, in a group context, are material either by nature or cost. Managing the group’s risk profile, including the health and safety performance of the business, in line with the extent and categories of risk identified as acceptable by the board. Making recommendations on remuneration policy, executive remuneration and terms of employment of the senior executive team, including the company secretary to the Remuneration Committee. Providing a means for timely and accurate disclosure of information, including an escalation route for issues. 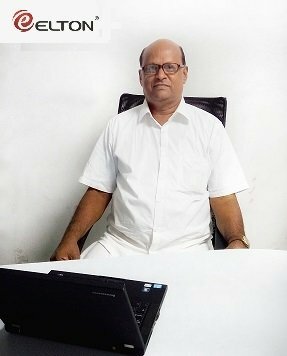 Mr.Sundaramoorthy is also the co-founder of Elton Consulting INDIA Private Limited. Prem Chander is the Chief Executive Officer of Elton Technologies.He continous to play a major role in shaping the future of the company.Prem Chander was also intrumental in setting up the Middle East Operation , Asia Pacific and driving Elton's expansion in Europe and in transforming Elton's IT Consulting business.Having held senior positions at leading investment banks such as Societe Generele, Deutsche Bank, JP Morgan Chase & ABN AMRO.Prem is also well versed in Public Private Partnership and in Mergers and Acquisitions. Akhil Mittal is a senior executive and a results driven leader with experience in go-to-market strategy, product management, business development and partnership management. He has a proven ability to combine strategic thinking with a strong tactical execution to deliver technology products to market. Akhil brings over 16 years of industry relevant leadership experience and an extremely successful track record in various industries - technology, payments, retail, gift card, loyalty, legal services, banking and telecom. 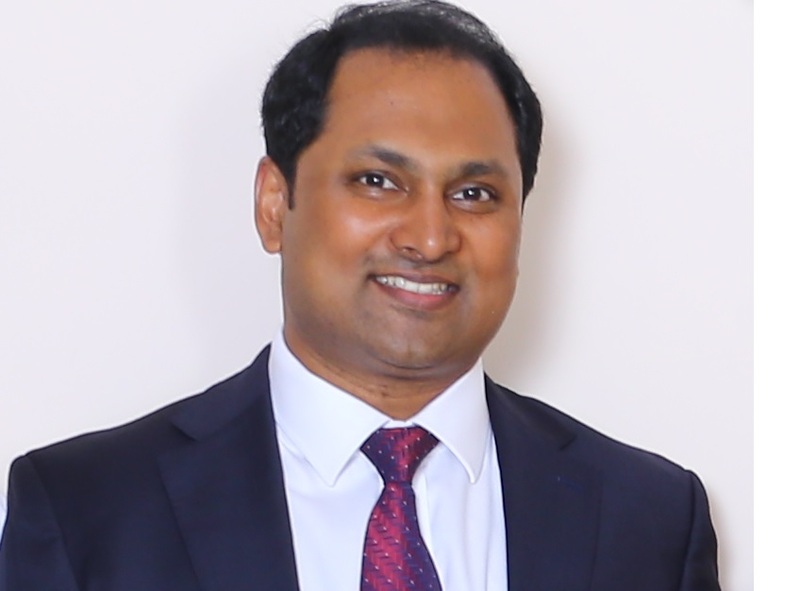 In his current role Akhil is the Vice President, Product and Operations at Directive Communication Systems, a legal technology start-up focused on revolutionizing estate planning for digital assets, where he is primarily responsible for the product vision, roadmap and business operations. 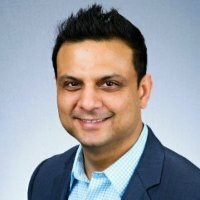 Prior to this, Akhil held the Director, Product Marketing role at Moneris Solutions - Canada's #1 payment processor, where he managed a team of product professionals and sales managers for various products including mobile payments, ecommerce, gift cards, loyalty program and retail & restaurant point of sale. Akhil also gained international experience working for IBM in India and US managing delivery of technology programs and leading cross-functional global teams. Akhil earned his MBA from University of British Columbia in Strategy & Marketing and holds a Bachelor's degree in Computer Science. He is also a Pragmatic Marketing certified Product Manager. Akhil is a graduate from Second City's Short Form improve program and has performed on stage on several occasions.